ECSA has released a Stakeholders Briefing Update, click here to read it. technologists, technicians and certified engineers. 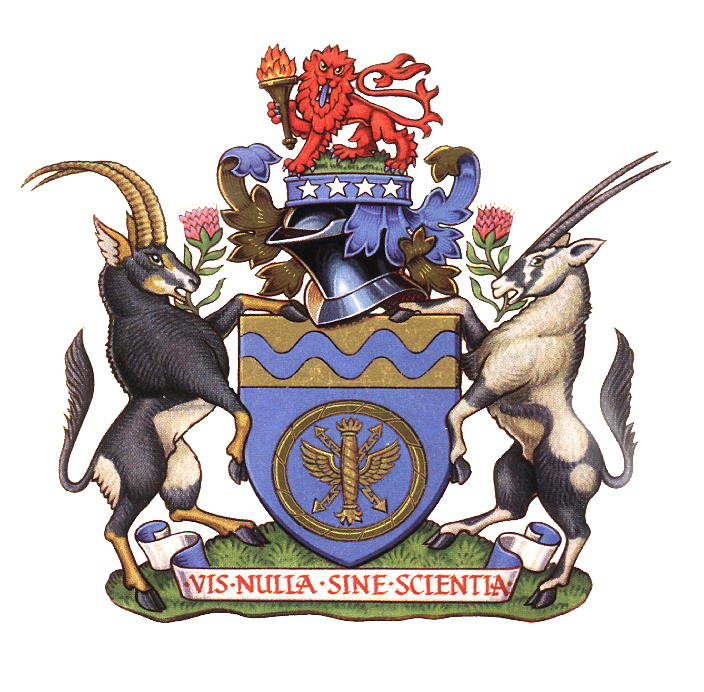 The Council is the statutory body constituted in terms of the Engineering Professions Act, of 2000. Professionals are registered, provided that they have met the required qualifications and experience. Because of registration, the public is protected against imposters and misconduct by registered persons. with high ideals of Professionalism and self-regulation. The registered title behind your name means a lot! – the longer you are registered the better.